At the northern edge of the Barolo zone in Verduno, the Alessandria family, since the mid-19th century, has called this gentle landscape home. 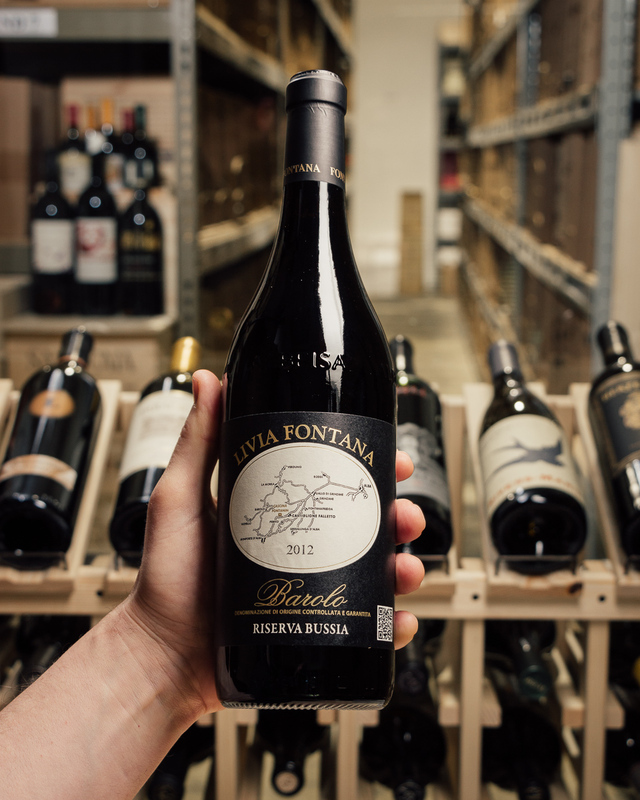 In 1870, when the family first established their farm, calling it Fratelli Alessandria, Verduno was the center of Barolo winemaking, it was here where families first crafted dry Nebbiolo wines in the style we know today, and also bottled wines individually instead of shipping in cask. 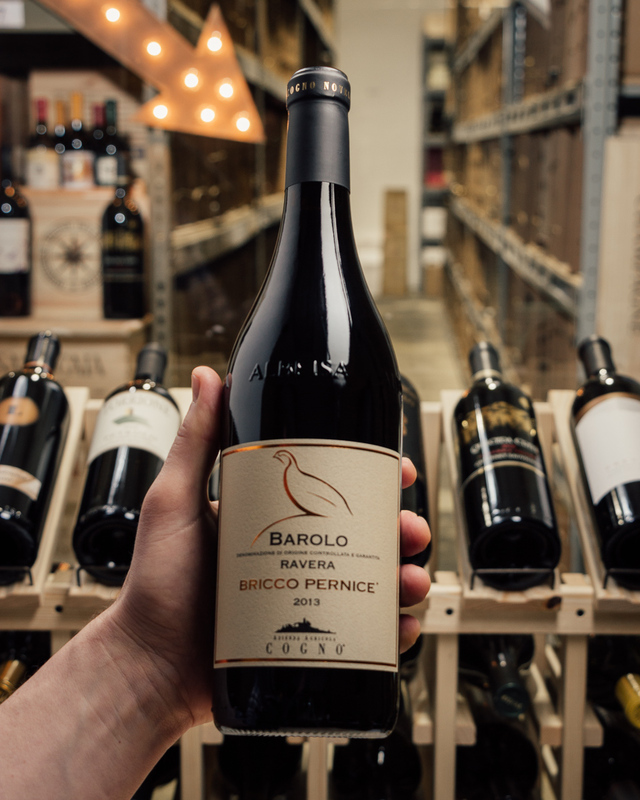 Because of this, the village was internationally recognized as the face of Barolo and sought out by collectors across the European continent. This is a wine of beauty and intensity. 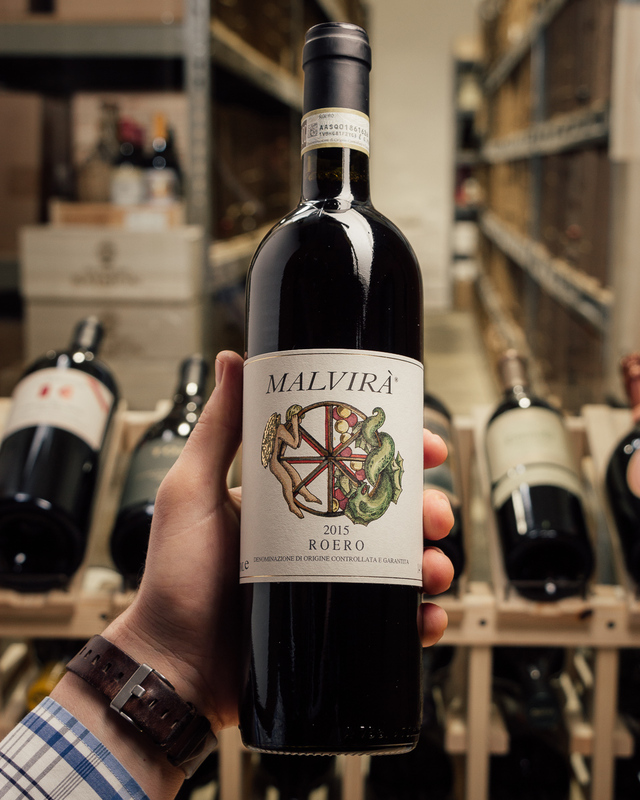 The Gramolere cru in Monforte d'Alba is distinguished by the focused and sharp nature of its aromas. 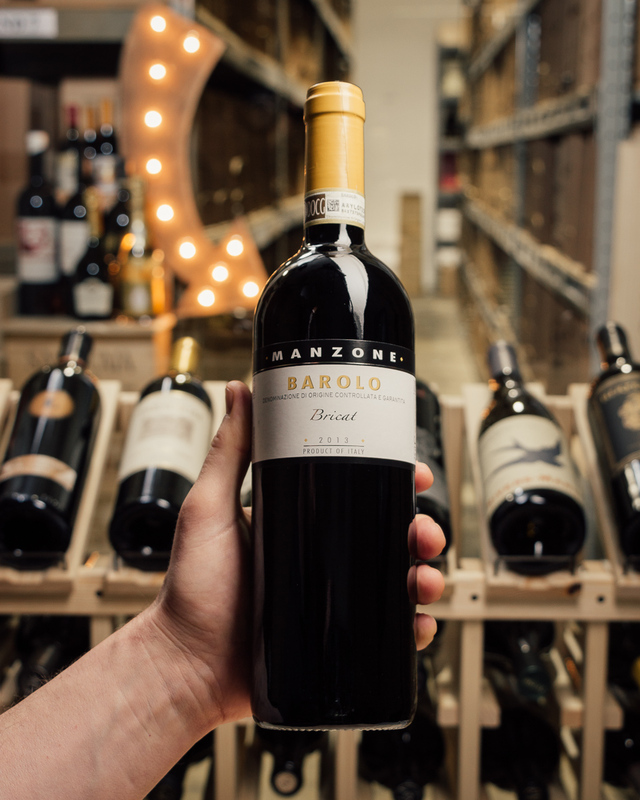 The 2013 Barolo Gramolere is a textbook expression of the cru, with deeply delineated aromas of wild berry, rose hip, rosemary sprig and licorice. The mouthfeel is silky and smooth with good structure and firmness to add to that sense of purity and sharpness. The wine's profound depth is what stands out most. 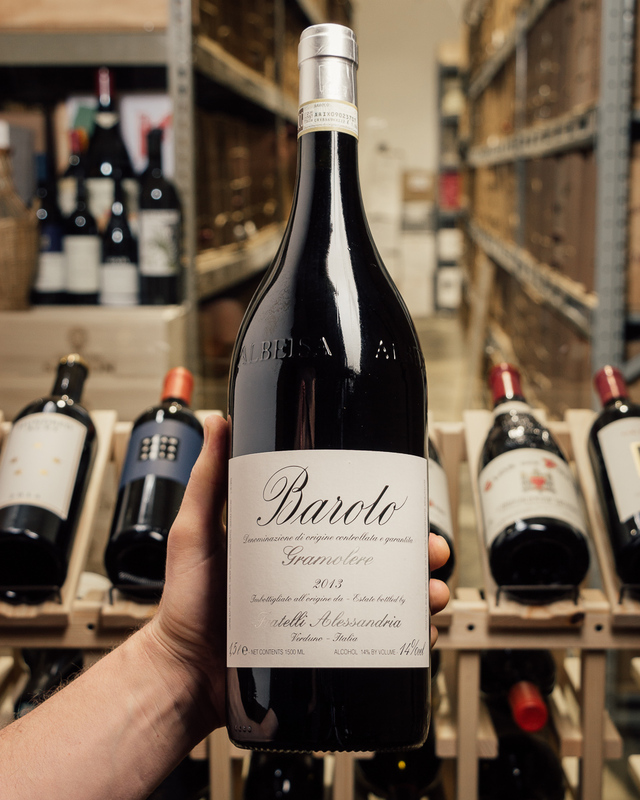 The 2013 Barolo Gramolere is the most linear and taut of these 2013 Barolos from Alessandria. Chalk, white pepper, mint and sweet red toned fruit give the wine its brightness. Intensely saline and sculpted, the 2013 plays off a real sense of energy and drive. It, too, needs plenty of time in bottle to be at its very best. Today, the 2013 pulses with energy, but the best is yet to come. Vittore Alessandria is naturally most often associated with Barolos from Verduno, his home town, but the Gramolere, from an estate vineyard in Monforte, is often one of the better wines in the range, as it is once again in 2013.